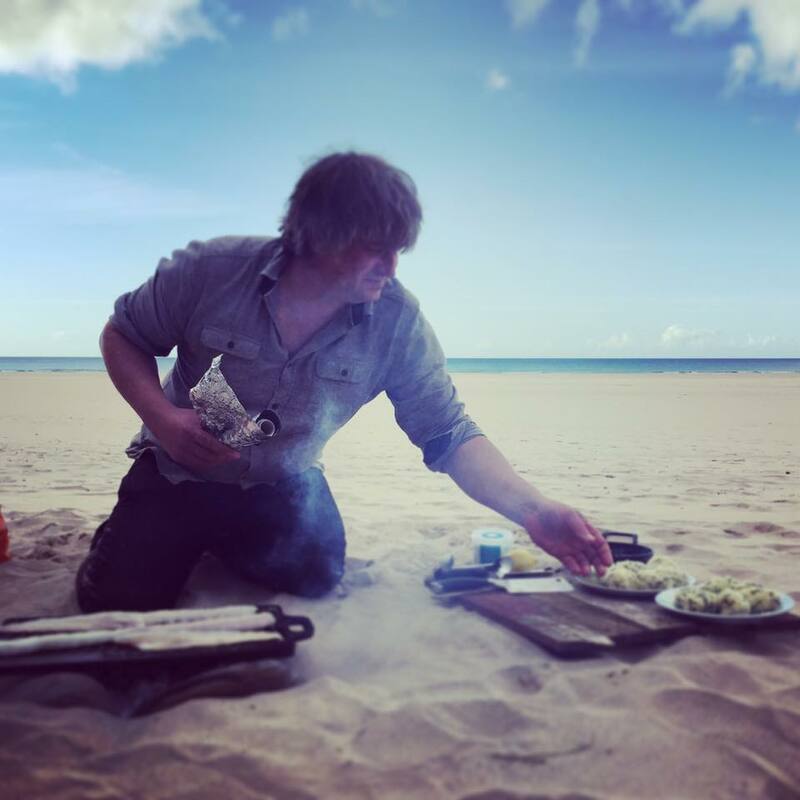 Cornish Wild Food specialises in wild food education and wild cooking. We offer foraging lessons around Cornwall, mainly on the beautiful Cornish coast. Also keep an eye out for Cornish Wild Food pop up feast nights in the local area. ​Even if you have never picked wild food before we will soon have you confident in identifying and harvesting hedgerow treats. You can choose a gentle foraging walk with the whole family or an adventure followed by a wild feast. We can adapt to offer a bespoke event to fit around you, and can cater for all dietary needs. Popular with holiday makers and locals alike.